It’s a sour day for Napoli eliminated. Napoli lost the UEFA Europa League Quarterfinals Second Leg game on Thursday 18 April 2019 at the San Paolo Stadium in Naples, Italy. Arsenal defeated Napoli with a 0-1. The aggregate result is Napoli 0 – 3 Arsenal. The goal for Arsenal is by Alexandre Lacazette catapulting Napoli occurred in the 36th minute. 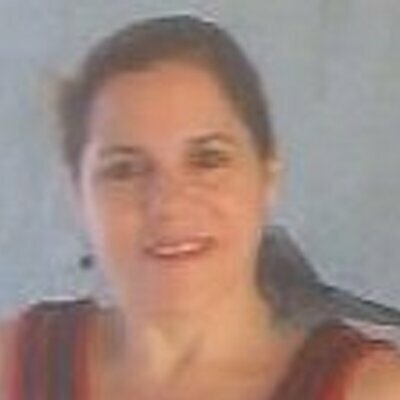 NAPOLI (4-4-2): Meret, Maksimovic, Koulibaly, Chiriches, Ghoulam; Callejon, Allan, Zielinski, Fabiàn; Insigne, Milik. ARSENAL (3-5-2): Cech, Sokratis, Koscielny, Monreal; Maitland-Niles, Torreira, Xhaka, Ramsey, Kolasinac, Aubameyang, Lacazette. Appearance number 300 in a Napoli shirt for @Lor_Insigne! 📌 It’s all over here. Arsenal advance to the semi-final. Subs: Ospina, Hysaj, Malcuit, Mario Rui, Verdi, Younes, Mertens. Subs: Leno, Mustafi, Elneny, Guendouzi, Mkhitaryan, Ozil, Iwobi.. 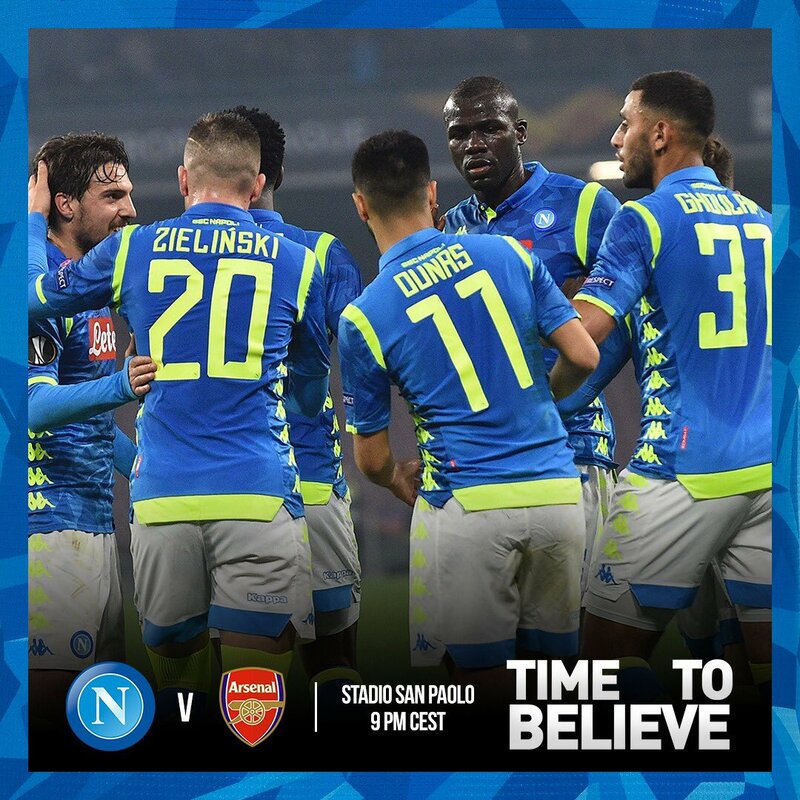 Here are NAPOLI vs ARSENAL official starting lineups – formations for the UEFA Europa League Quarterfinals Second Leg game on Thursday 18 April 2019 at the San Paolo Stadium in Naples, Italy at 21:00.